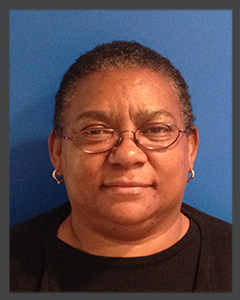 Gertrude Slaughter | BrightStar Care "
I have been a registered nurse for 18 years and have provided client care in a variety of hospital, rehabilitation and home settings. What do you like most about nursing? My favorite reward is that genuine smile that we receive from a client when they know that you have given them your best care.